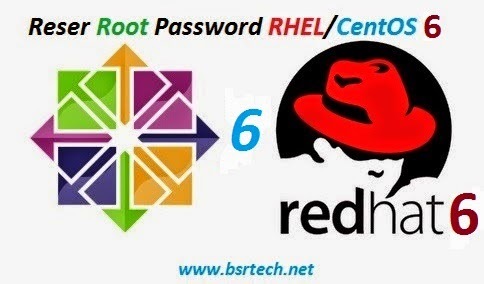 Booting straight up to GRUB is not the default boot method for RHEL/CentOS 6.Step by step process of resetting the root password in RHEL/CentOS 6 Installation. From the console ATL+CTRL+DEL will get you start reboot your system.See below image. From this menu, select the kernel /vmlinuz-... line and press the 'e' key. You will now be presented with the kernel boot options. And now press Enter key to save your changes. In this menu, you should already be on the kernel /vmlinuz... line. Press the 'b' key to boot to these temporary options to allow you to recover your root account. Now you will boot up to the root shell and you can use passwd to set your new password. You will be required to enter the password twice. Note: When u r in single user mode u can't change root password directly. Selinux won't let u change it. To deactivate it u have to type "setenforce 0" after that u can change ur root password.